"Engaging, entertaining and educational original folk songs celebrating Nature and the myriad animals within – another nice tool for the classroom and a definite tagalong and sing-a-long for those long road trips!" 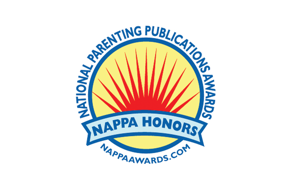 Sponsored by United Parenting Publications Inc.
Kathy Byers sings songs that children can relate to in a comforting, soothing voice and parents won't mind hitting the replay button. "Great new Folk sound Kids and their Parents will enjoy. 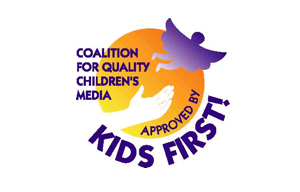 Upbeat, appealing folk songs brimming with heart, whimsy and spirit that children ages 3-8 years will especially enjoy. This CD has a warm, gentle sound that also delights and soothe sressed parents, like me! There's a great mix of vocals and instrumentals on tracks like Beaches and Whistle, Clap with an infectious beat that your kids will want to listen to again and again. If you enjoy the music of Joanie Bartels or Judy Collins, you should enjoy Kathy Byers' CD too." Good production with lyrics that work well. Fun songs that lend themselves to creative movement. Integrates themes such as brushing teeth, fear of darkness and the sounds of nature. All-Star Rating *** "Superior recording of a lovely voice with a lot of range. Folk songs have lots of heritage, texture and history. Imminently listenable and sing-along-able. Perfect for music programs in Scouts, schools or churches ­ or family singing in the car." Loved the cannibal song and wanted to play it over and over, dancing and laughing. Liked songs with kids' voices. "Good variety." Woody Guthrie's "This Land Is Your Land" was a big hit. "It's very patriotic." "I like the African beat of Kumbaya." “Great for singing along! My three children (ages 7,5, and 3)and I love this CD! The songs are so much fun to sing along with. We always have it on in the car. Kathy has such a soothing quality to her voice, and the tunes are so "catchy" that you just can't help but sing!" "SUCH A FUN CD!! 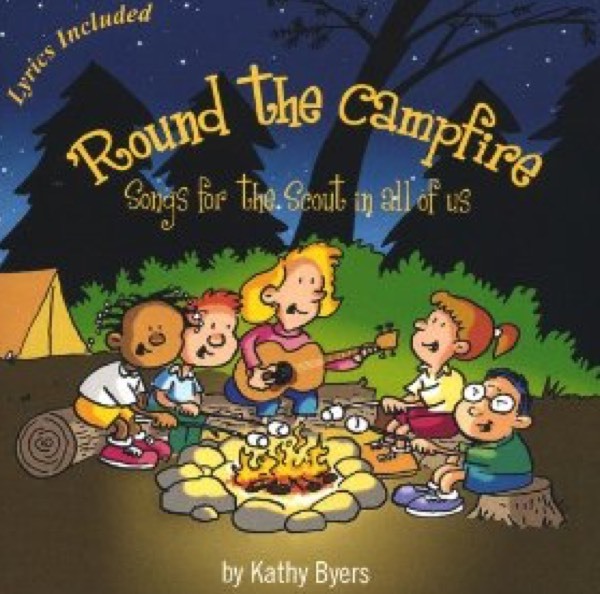 The whimsical songs in Kathy's new CD will bring back parent's fond memories of campfires and s'mores, and will create warm memories for their kids. Kathy's voice and sing-along melodies make this CD a keeper for years to come." "You can almost smell those marshmallows on the stick. Byers’ charm and mellifluous voice lead us down the trail and round the campfire for some timeless sing-along." 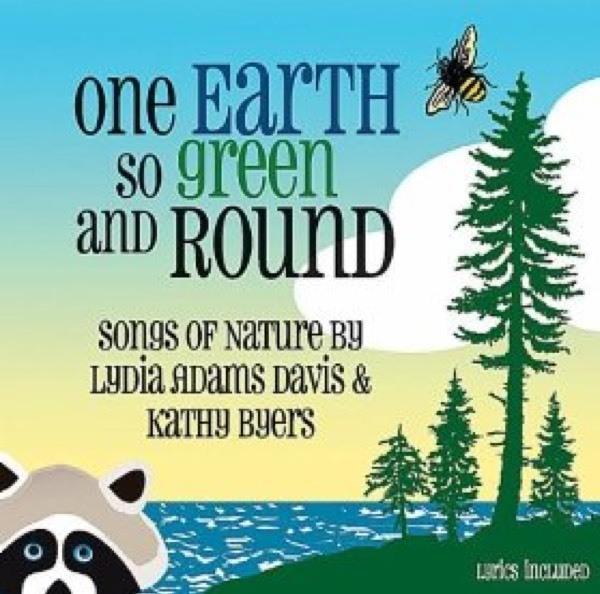 "Singer-Songwriters Lydia Adams Davis and Kathy Byers have collaborated on this excellent, beautifully honed and much welcomed album of original songs about nature, recycling, animal habitats, global warming, conservation and environmental awareness. Highlights include the sprightly "Shy Raccoon," the appropriately tropical and lyrically transformative "Chameleon," and the easy picking tale of the great northern environment "In Alaska." Elsewhere, we are treated to tales of the decidedly un-limbed "I Am Snake," the busy "Be a Bumble Bee," and the complexity of ecosystems in "Think About the Ocean." Other favorites include "We Study Frogs" which will be a welcomed song for any science teacher to learn, and the pressing question of "Why Do Turtles Cross the Road," answered in the song of the same name. The album closes with the lovely and spirited "Song of Life" which should become the theme song for every nature center and school. The CD comes in mostly paper packaging, with nature-themed illustrations, a full booklet of lyrics and credits. 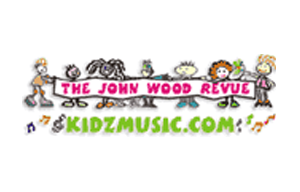 "It’s simply overflowing with wonderfully creative songs that teach children and remind adults about our precious environment and its diverse inhabitants with delightful music and lyrics. The whole package is really terrific. The songs are cleverly crafted and the singing stands out above all! Given the musical quality combined with the subject matter." "This album is a huge hit with our four-year-old, and it's one of those rare kids' albums with music that is interesting and sophisticated enough for parents to enjoy too. The lyrics are informative, clever, and often quite funny. 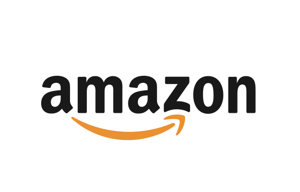 Great for kids interested in science and animals (especially reptiles)."